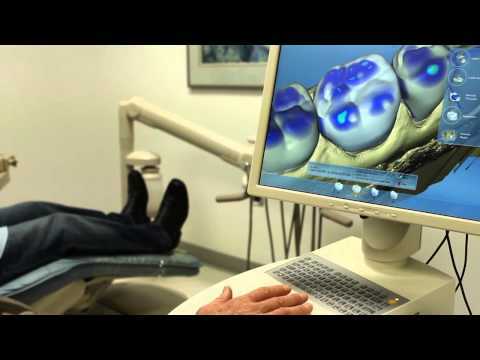 When we do a dental implant procedure, we use technology that allows us to create and place the implant in one visit. 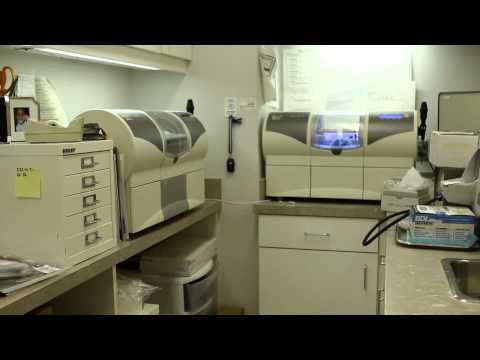 Dr. Ross: I'm Stuart Ross, the dentist here at City Smiles DC, and I would like to talk about what's involved with the dental implant process. When we do a dental implant procedure, we of course want the very best information about what your mouth looks like, so there's an x-ray called a CBCT. 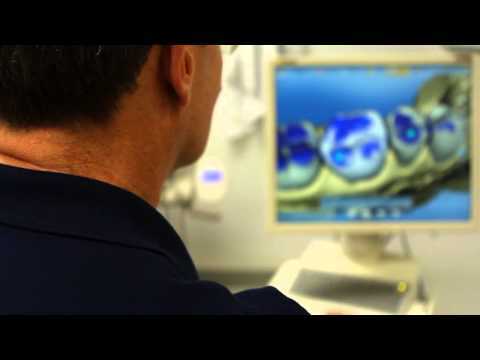 The cone beam scan allows us to see in three dimensions exactly how much bone is there and allows us to position the implant in the optimal place in the mouth. When we place the implant, you come in. We can get this done in maybe an hour and a quarter or so. Place the dental implant and then the next day, you're back at work.